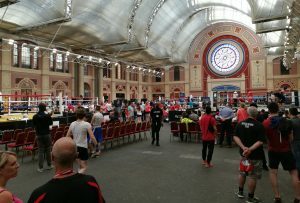 Haringey Box Cup (the biggest tournament in Europe) is currently taking place and Arena Boxing Club’s Hayley Forbes, Claire Farmer and Raven Chapman-Edwards all made it through to the semi final stage. 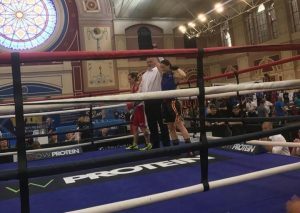 However, Claire Farmer (51kg) lost out to Clare Gillham of St Mary’s Boxing Club, Chatham in her semi final bout. Despite fighting like a lion Claire lost to a split decision. 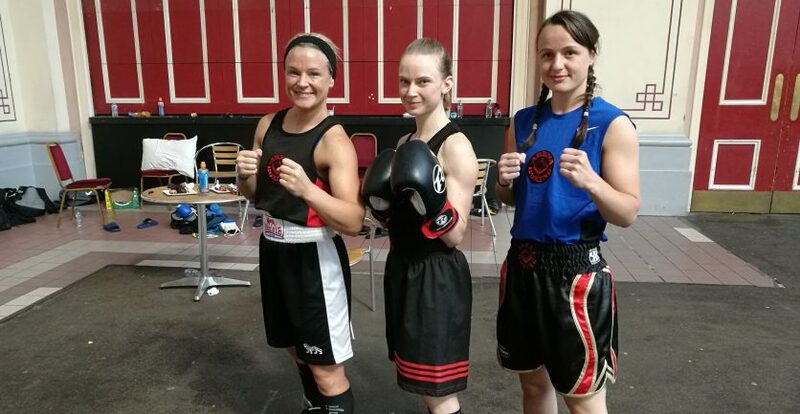 Best of luck to Hayley Forbes (60kg) went on to face a really strong opponent in Magdalena Olsztynska of Banbury and she wasn’t given a chance to get going being completely overwhelmed by Olsztynska. It was a different story for Raven Chapman-Edwards (57kg) who beat Grethe Kraugerud of Trym in a fantastic show of boxing, recording a knock out in the first round. Raven moves on to the finals. Likewise Arena’s Jake Carr fighting in the Youth 91kg category against Aaron Hadaway of the IQ Boxing Club, Jake won his fight on a split decision and will also go onto the finals tomorrow. Good luck to Raven and Jake!